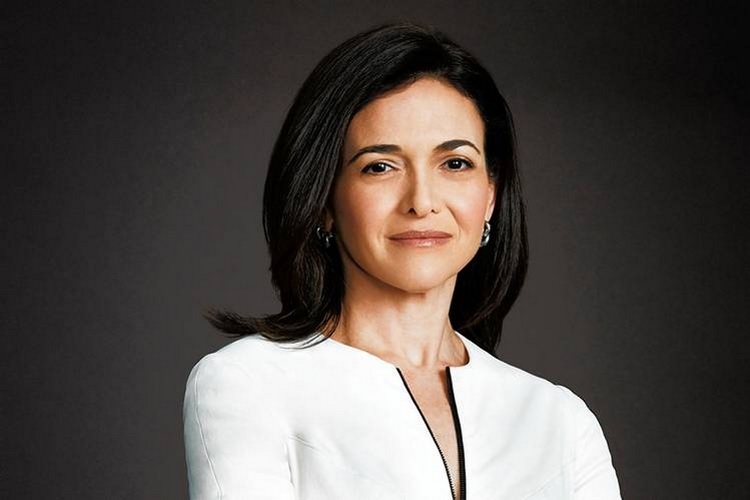 In an interview to American television network NBC on Thursday, Facebook COO Sheryl Sandberg said that the only way to stop ads altogether on the social network would be through paying subscribers. According to Sandberg, “We don’t have an opt-out at the highest level. That would be a paid product”. The interview will air Friday morning on the ‘Today’ show. 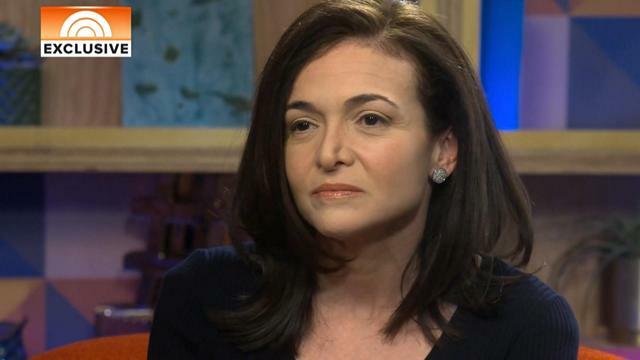 In a separate interview with American public broadcaster PBS, Sandberg admitted that the company should have done more to make sure Cambridge Analytica deleted data it had accessed, and accepted responsibility for not enforcing the deletion.“We were given assurances by them years ago that they deleted the data. We should’ve followed up. That’s on us”. Like other Facebook executives, she denied allegations that Facebook sells its users’ private data for profits, even while admitting that, “our service depends on your data”. Sandberg and CEO Mark Zuckerberg have been on an apology spree recently, which included the release of full-page newspaper ads in the US and the UK. While the number of people affected by the data heist was initially believed to be around the 50 million mark, Facebook this week announced that the privacy of as many as 87 million of its users may have been compromised, including over 550,000 in India. While Cambridge Analytica is facing investigations in the UK, Facebook is also being investigated by the US FTC for the alleged data breach, and Zuckerberg is all set to testify before the US Congress next week about the scandal.